Hannah Wine graduated from Youngstown State University with a Bachelor of Science in Early Childhood Education and a Master’s of Science in Education Literacy. 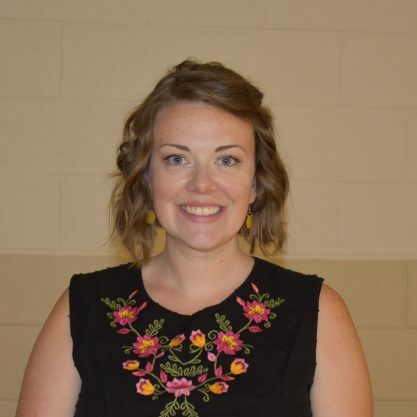 She worked for Youngstown City School District for six years as a kindergarten and first grade teacher as well as a literacy coach, where she was named the 2016 Teacher of the Year. She currently teaches Early Childhood Education courses online to teacher candidates at the college level. Mrs. Wine has been married for 5 years and has a two year old son. In her free time, she enjoys walking, hiking and gardening. She is excited about teaching a 4s class at Happy Hands!